WELCOME TO THE BOATER FRIENDLY COMMUNITY OF BEACHWALK ISLES!!!!! TAKE A LOOK AT THIS 4 BDRM 2 BTHRM UPGRADED VICTORIA MODEL WITH LAKE VIEW!!!!! 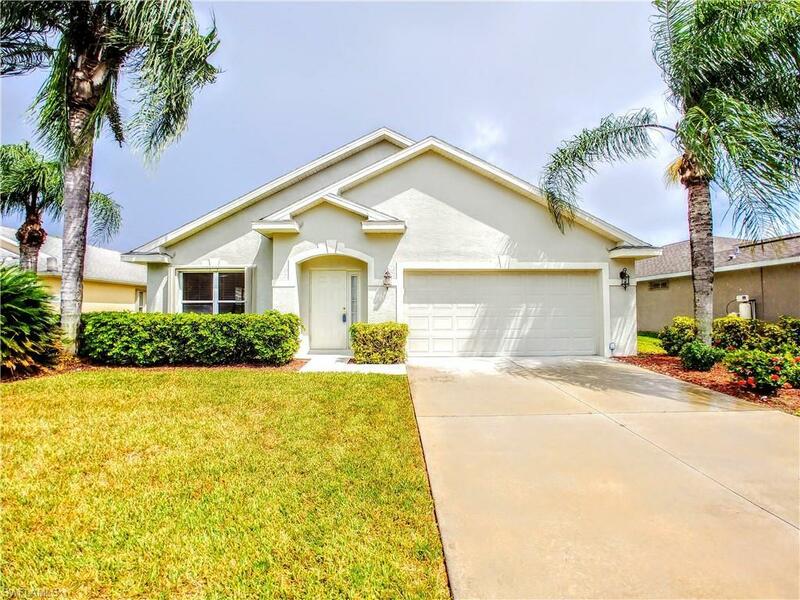 Some of the upgrades include: Cathedral Ceilings Throughout, Spacious Kitchen, Granite Counter Top, Central Vacuum System, Surround Sound, Intercom system, Ceiling fans as well as a Screened in extended lanai to enjoy the Florida lifestyle!!! Close to the beaches of Sanibel and Ft. Myers Beach, as well as shopping, restaurants and all the amenities to completely enjoy Florida Living!!! New AC system installed last year!! PLUS LOW HOA FEES!!! All of this located in a Gated Community!! !